The latest colorway of the Air Jordan 2012 has been released in the market and is expected to get a lot of attention. 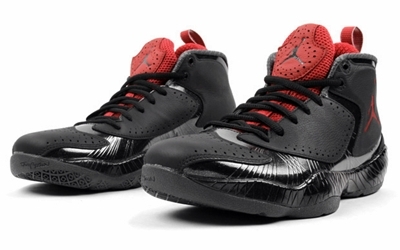 The Air Jordan 2012, which is Jordan Brand’s signature model for this year, now available in Black/Varsity Red-Anthracite, which is said to be the Chicago Bulls edition of this impressive silhouette. It features a mixture of Flywire and tumbled leather on the base enhanced with varsity red touches on the tongue tab and Jumpman logo. This is now available for a value-worthy price of $180. Get on now!